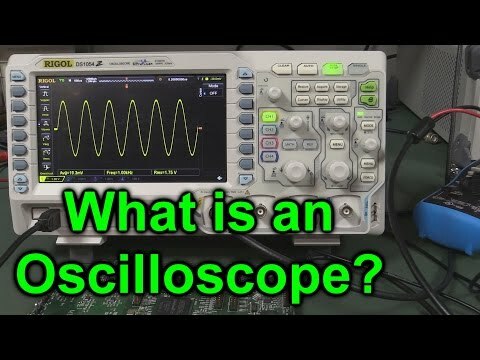 Rigol DS1104Z 100MHz Digital Oscilloscope now with £200 of free options. 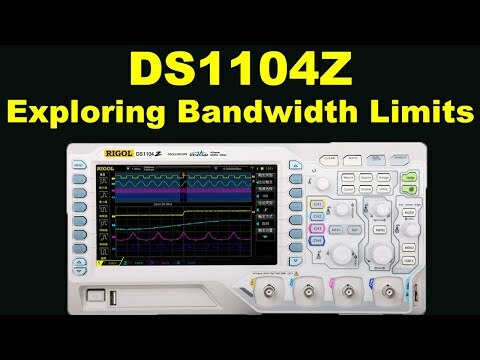 The DS1104Z from Rigol sets the new standard for economic Digital Oscilloscopes aimed at the individual user / small lab bench. 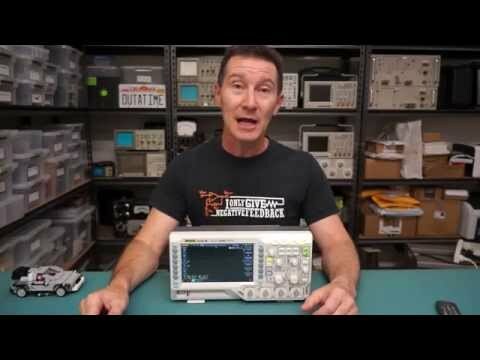 Capable of meeting a wide range of applications with its innovative technology, industry leading specifications, powerful trigger functions and broad analysis capabilities, the DS1104Z 4 channel oscilloscope is a 100MHz version with a 7 inch display and Rigol's UltraVision technology, LAN as standard as well as a host of options. Choose to add the following options: Analysis-record-playback functions, decoding, deep memory to your powerful 4 channel scope. An integrated 2 channel waveform generator is also available on the -S variant at an exceptional price.